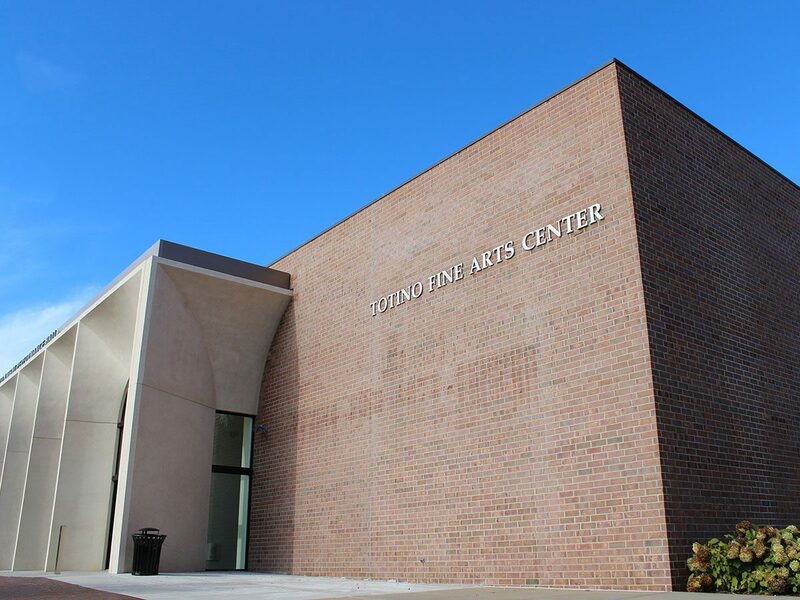 Home of the Art & Design and Music & Theatre departments, Totino Fine Arts Center includes the Beverly & John Lord Knight Performance Hall, Patsy Miller Studio Theatre, and Denler Art Gallery, as well as the Ticket Office. 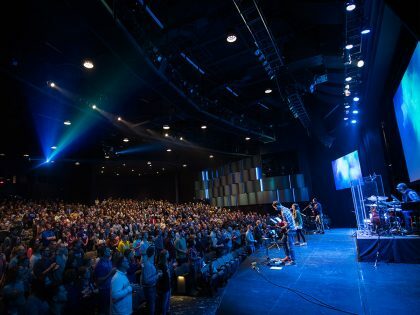 Major performances and showings of all types utilize the spaces to capacity. 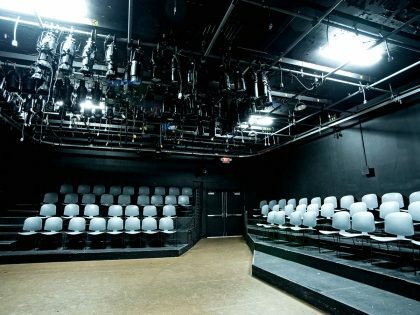 The fine arts wing houses art studios, animation and design labs, theatre and dance practice areas, choral and instrumental rehearsal space, music practice rooms, and faculty offices. 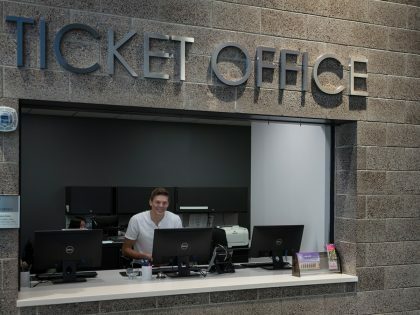 Experience visual arts on campus through the diverse schedule of exhibits at the Denler Gallery. The closest parking lot is Ridge Parking (Lot I) lot. 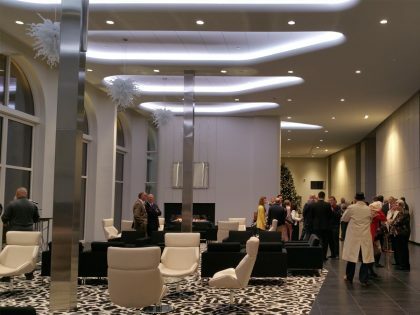 Northwestern unveils the newly renovated lobby and performance hall in the Totino Fine Arts Center.